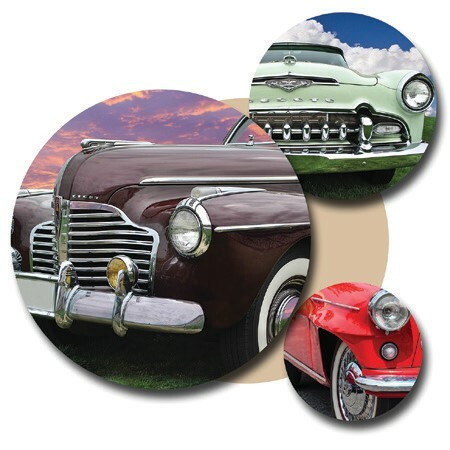 MUNDY TOWNSHIP – Classic cars will cover the grounds of Mundy Township’s Fire Station 2, 4011 W. Hill Road, for the 8th annual Mundy Township Firefighters Association car show, from noon to 5 p.m. Sunday, Aug. 13. There is a $5 entry fee for participants. Dash plaques will be awarded to the first 75 cars. Trophies will be awarded for Chief’s Choice, Firefighters’ Choice, People’s Choice and Kids’ Choice. Food and beverages will be available for purchase, and there will be door prizes and music. Proceeds benefit the Firefighters Association. – L.R.